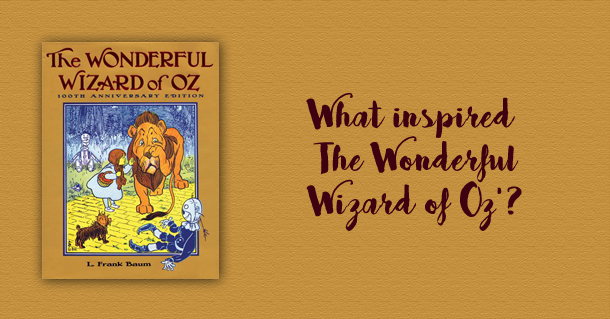 The Wonderful Wizard of Oz is a children’s book that has long fascinated readers. Its protagonist is a girl called Dorothy and she has to overcome an evil witch with the help of a good witch. Sounds simple right? but it wasn’t for its time. The book was published in 1900 and quite opposed for its depiction of strong women. In 1928, the Chicago Public Library banned The Wonderful Wizard of Oz, writes Kristina Rosenthal at the University of Tulsa Department of Special Collections, “arguing that the story was ungodly for ‘depicting women in strong leadership roles.’” Others have tried to ban it for other reasons, which while phased differently, opposed the varied depictions of strong women in the books. The book is considered an American classic fairy tale and its sequels and all their adaptations have influenced the very English language and are often quoted by activists for the messages they contain.